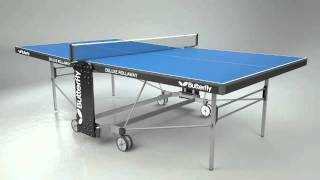 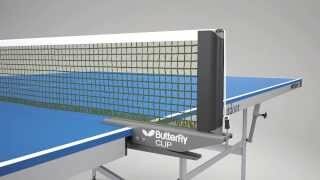 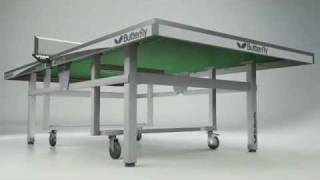 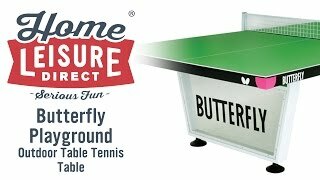 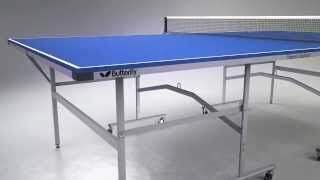 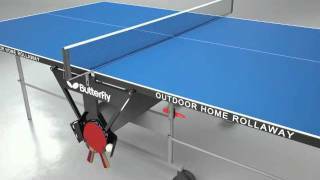 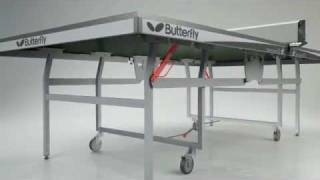 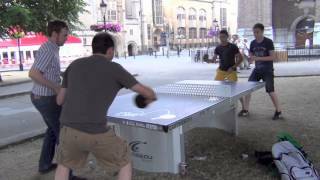 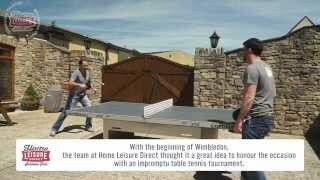 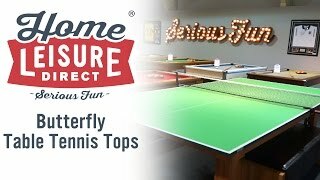 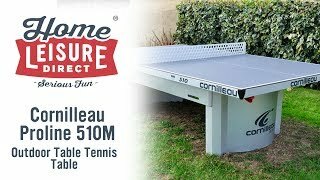 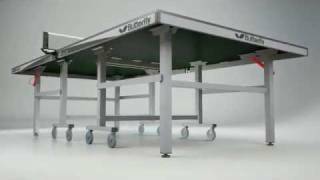 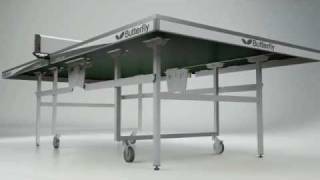 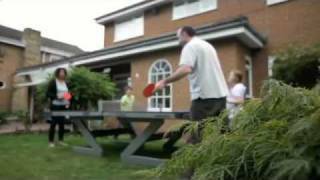 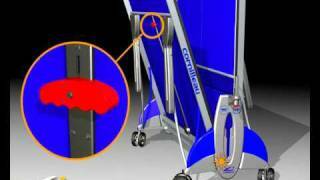 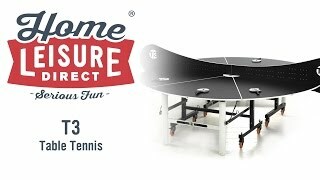 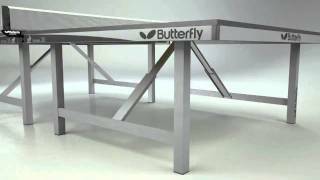 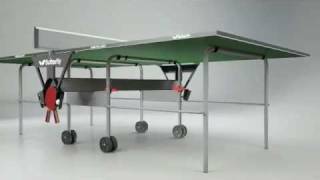 The Butterfly Ultimate Outdoor Table Tennis Table is, as the name suggests, the ultimate in outdoor table tennis. 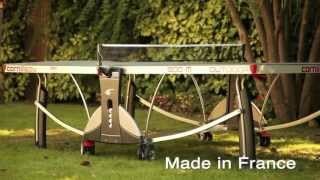 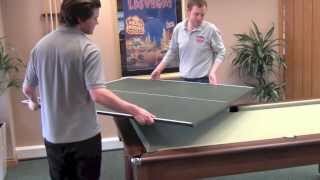 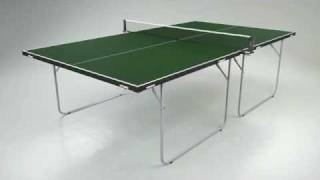 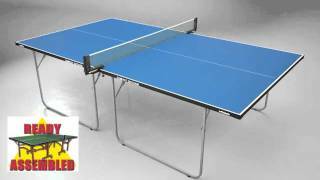 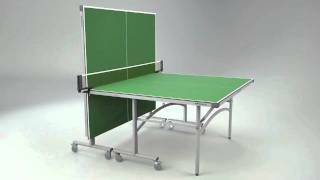 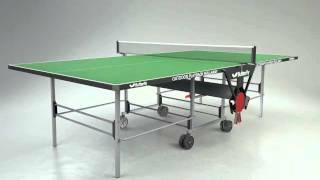 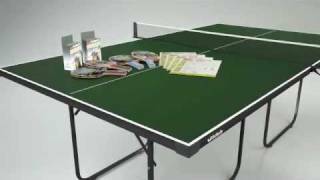 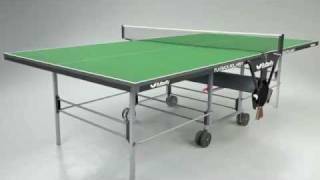 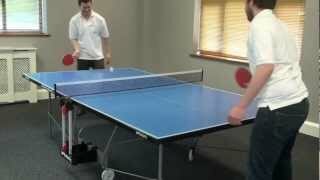 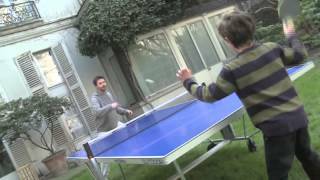 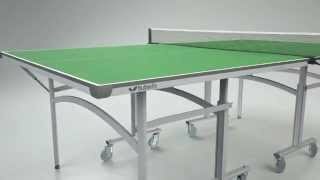 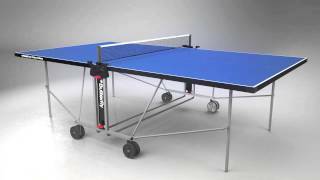 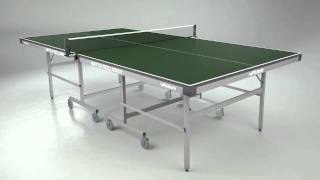 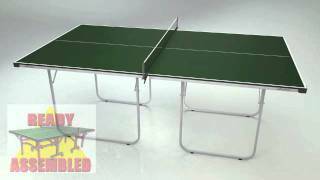 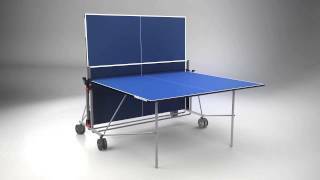 If you want a durable table tennis table for any outdoor conditions, then look no further. 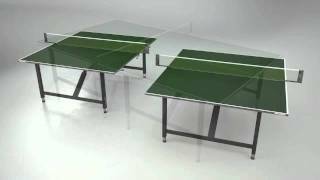 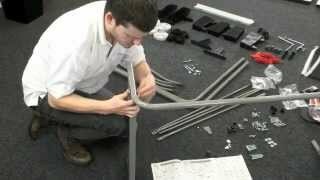 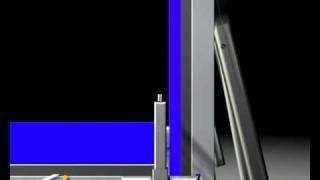 A variety of accessories are included, to get you started as soon as the table is installed.